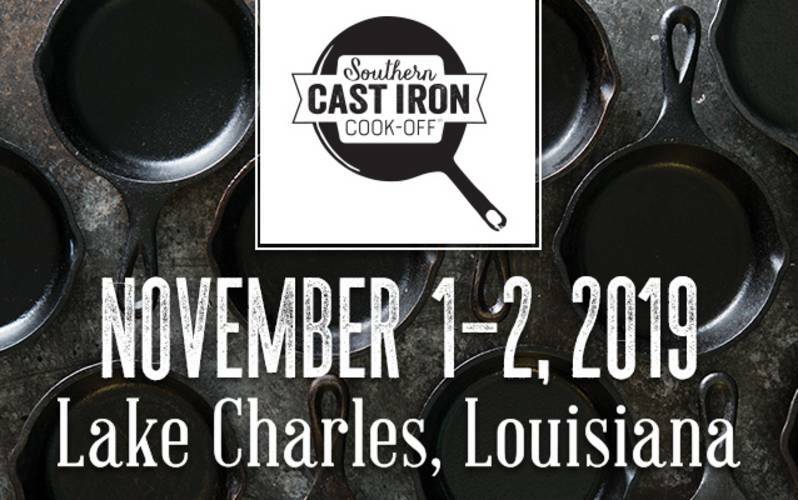 The inaugural Southern Cast Iron Cook-Off™ is focused on promoting Southern Cast Iron and connecting with those who have a passion for travel, culinary adventure, and all things cast iron. Our goal is to build a world-class, family-friendly event. The festival will invite at-home chefs to preregister in various categories and prepare original dishes on-site for judging. 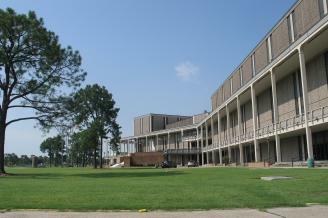 Musical entertainment, cooking demos, food and beverage booths, and more will support the cook-off. An adjacent expo will invite booth vendors to showcase their antique or artisan cast iron, share techniques for seasoning cast iron, and, of course, sell their wares. The cast iron community is ever-expanding and constantly craving their next treasure or delicious recipe; the Southern Cast Iron Cook-Off™ is ready to exceed their expectations and deepen their enthusiasm this year!